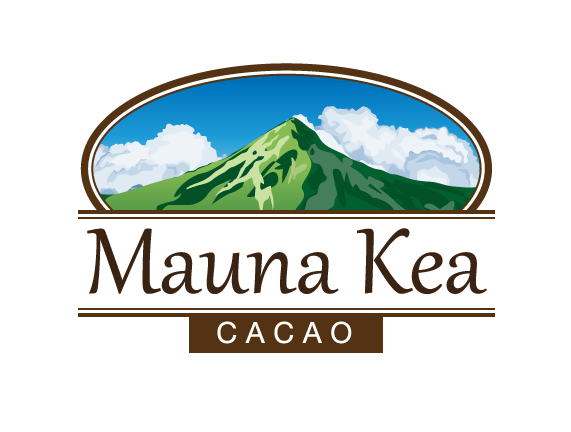 The following craft chocolate makers source cacao beans from Mauna Kea Cacao. Several make single-estate chocolate from our cacao. 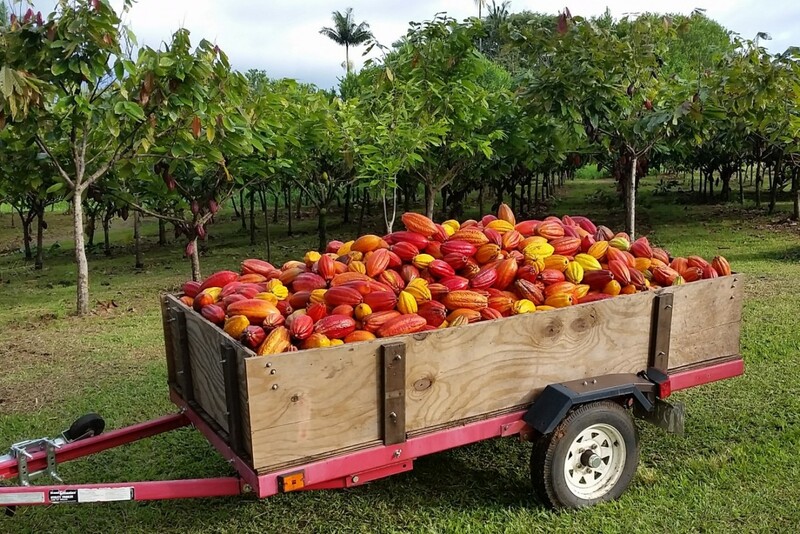 Chocolate from these bean-to-bar makers is also found at farmers markets and fine food retail shops in Hawaii and on the mainland. Puna Chocolate in Hilo and Kailua-Kona, Hawaii and Wauconda, Illinois, www.punachocolate.com. Maverick Chocolate in Cincinnati, Ohio, www.maverickchocolate.com. Be the first brewery to create Hawaiian-style chocolate beer from our award-winning cacao nibs. Chocolate Alchemy (www.chocolatealchemy.com) has been our go-to resource for making small-batch chocolate. Although we do not make chocolate for sale, we do so for quality control tasting to improve our ferments (and for the sheer joy of eating our own chocolate). This site provides step-by-step instructions on how to make small-batch chocolate and also provides equipment reviews and sales. University of Hawaii at Manoa, College of Tropical Agriculture and Human Resources. This link (www.hawaii.edu/news/2017/11/08/university-of-hawaii-cacao-among-worlds-best/#comment-703383) provides Hawaiian cacao information.